India has a wide network of different banks to meet the financial needs of people and hence the government has no intention to consider introducing Islamic banking, Union minister Mukhtar Abbas Naqvi today said. 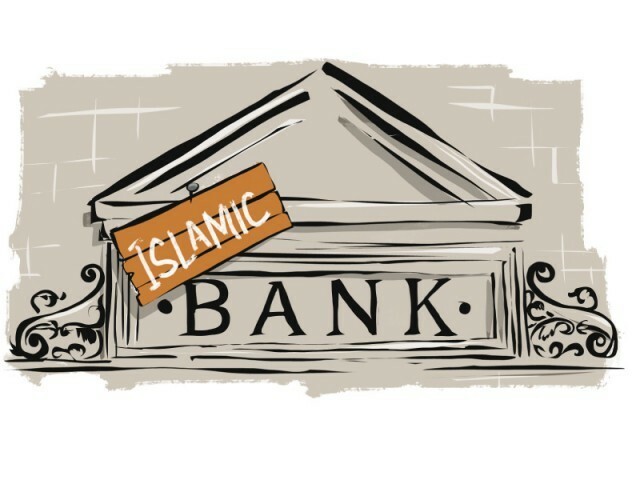 Islamic or Sharia banking is a system of finance in which interest is not charged. "In India, the government will not allow Islamic banking, because India is a secular and democratic country,"
Jan Dhan Yojana: Prime Minister Narendra Modi had on August 28, 2014 launched Jan Dhan Yojana, a national mission to bring about comprehensive financial inclusion of all the households in the country.